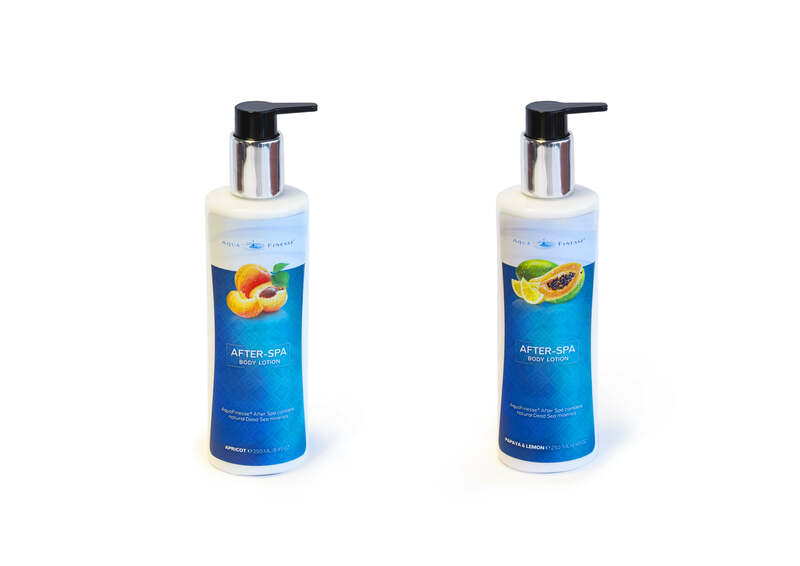 In extension of the Dead Sea product line, AquaFinesse developed also a luxurious body lotion of high quality. 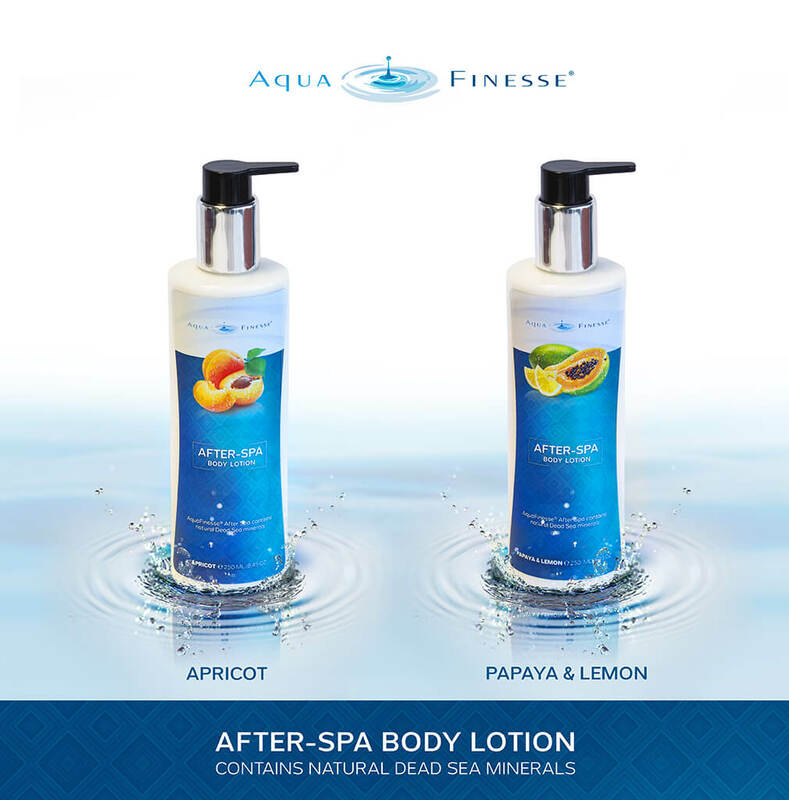 AquaFinesse After-Spa body lotion contains also Dead Sea minerals with their well-known effects. 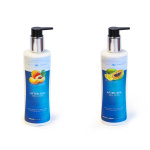 This luxurious body lotion will nourish and pamper the skin, leaving it soft and totally moisturized. 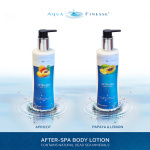 The Aquafinesse After-Spa body lotion is now available in the delicate, refreshing fragrances Apricot and Papaya-Lemon!